We understand the struggles that traditional accounting firms are experiencing everyday: Organizing documents back and forth, old school excel data encoding and a never ending tidal wave of paper filings. Actually there’s nothing wrong with all those processes, it’s just that not only it’s very difficult to do, but firms can’t get faster and better results with those methods. Xero will not only take care of your financial data and cashflow, but it will also help you transform your accounting firm into a working haven. 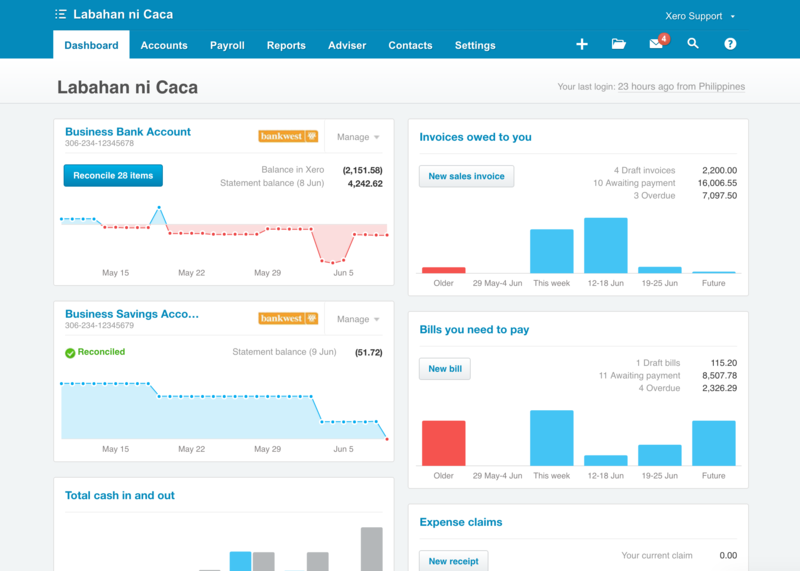 Xero has various accounting reports to choose from that can help you prepare real time reports, since Xero is running with the use of cloud technology, meaning all results will come in real time. Store files like receipts, bills and statements according to folders and functions you desire. Effective collaboration by means of easy access to reports.